We’ve been on the Kentish coast filming this week, and were fortunate to spend some time in Broadstairs. Great town, and the sun was out. The town celebrates its links with the great Victorian writer and social campaigner, Charles Dickens. 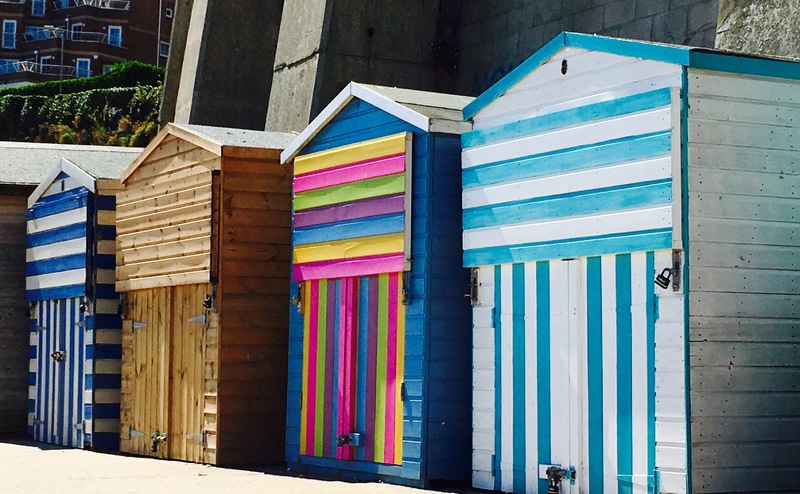 Of course these fabulous beach huts have nothing to do with that. But, hey, we all love a beach hut don’t we?